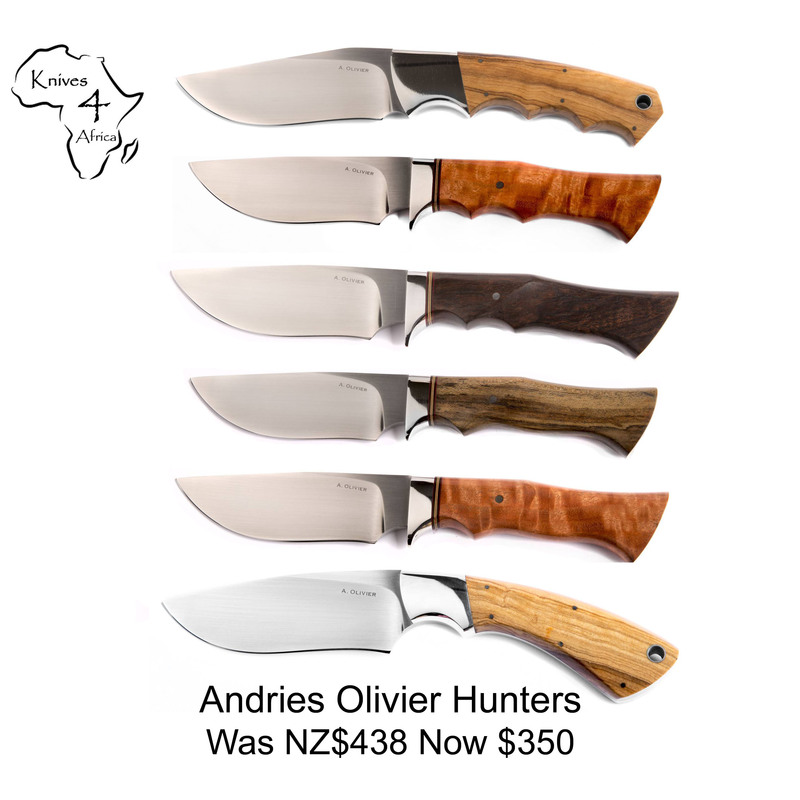 The following Andries Olivier Knives are available. These are exceptional quality and are all in N690. viper and dannyb like this.